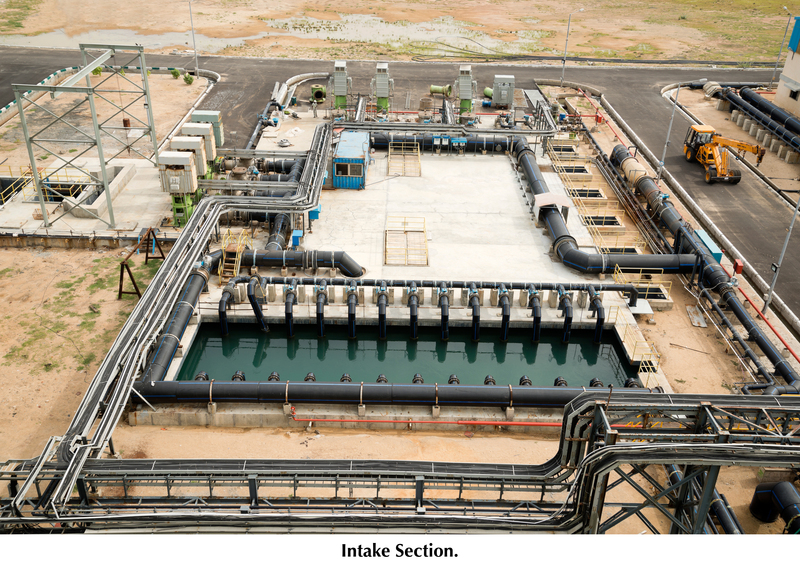 As a drought proofing measure and to augment supply of water to the Southern parts of Chennai City, CMWSS Board has set up a 100MLD capacity Seawater Desalination Plant on Engineering, Procurement and Contract (EPC) basis. 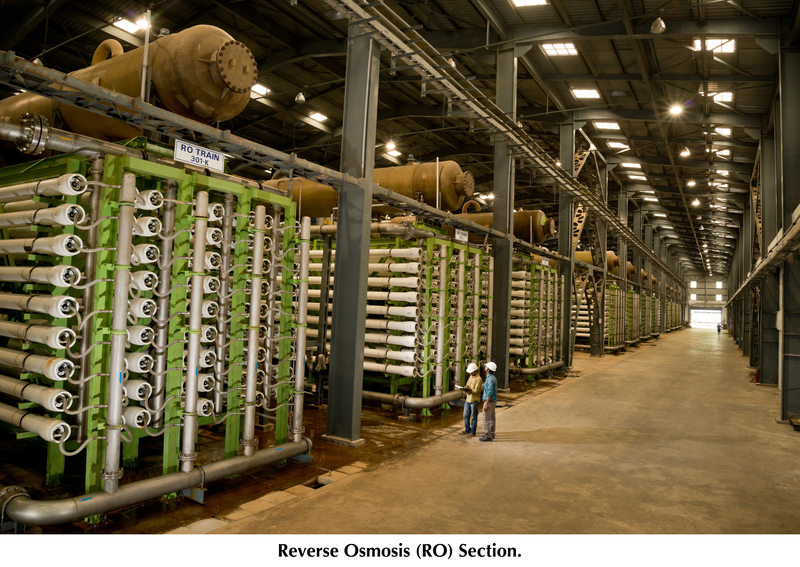 CMWSS Board awarded the work of "Construction of 100MLD SWRO Desalination plant at Nemmeli and O&M period of 7 years" to M/s.VA Tech Wabag Ltd., Chennai in consortium with IDE Technologies, Israel" This Plant was commissioned in February 2013. (II) INFRASTRUCTURE FOR TRANSMISSION OF WATER FROM DESALINATION PLANT AT NEMMELI TO CITY DISTRIBUTION NETWORK. The project envisages two stage pumping at plant site and at various intermediate Water Distribution Station in Akkarai, Velachery, Pallipattu and Tiruvanmiyur to convey the product water from Nemmeli to the Chennai City. About 10 lakh people are being benefitted by this project.